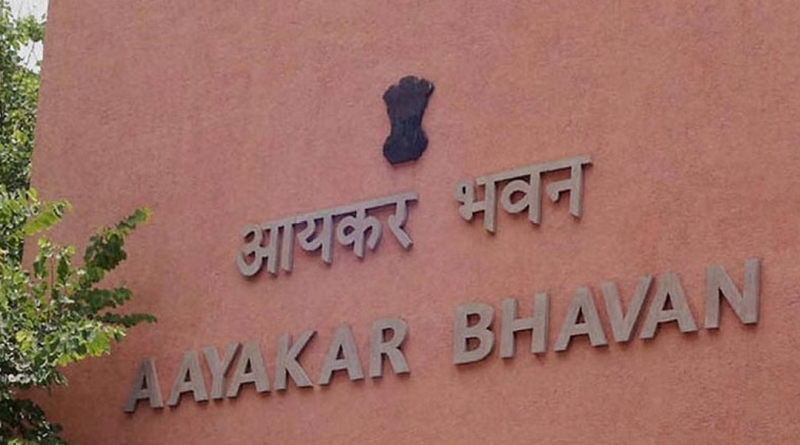 New Delhi: India has achieved a growth of more than 80% in the number of Direct Tax returns filed in the last four financial years from 3.79 crore in FY 2013-14 to 6.85 crore in FY 2017-18, according to the data released by the Central Board of Direct Taxes (CBDT) for the Assessment year 2016-17 and 2017-18. The report also said that the number of persons filing return of income has also increased by about 65% during this period from 3.31 crore in FY 2013-14 to 5.44 crore in FY 2017-18. There is a constant growth in direct tax-GDP ratio over last three years and the ratio of 5.98% in FY 2017-18 is the best DT-GDP ratio in last 10 years. There has been continuous increase in the amount of income declared in the returns filed by all categories of taxpayers over the last three Assessment Years (AYs). For AY 2014-15, corresponding to FY 2013-14 (base year), the return filers had declared gross total income of Rs.26.92 lakh crore, which has increased by 67% to Rs.44.88 lakh crore for AY 2017-18, showing higher level of compliance resulting from various legislative and administrative measures taken by the Government, including effective enforcement measures against tax evasion.